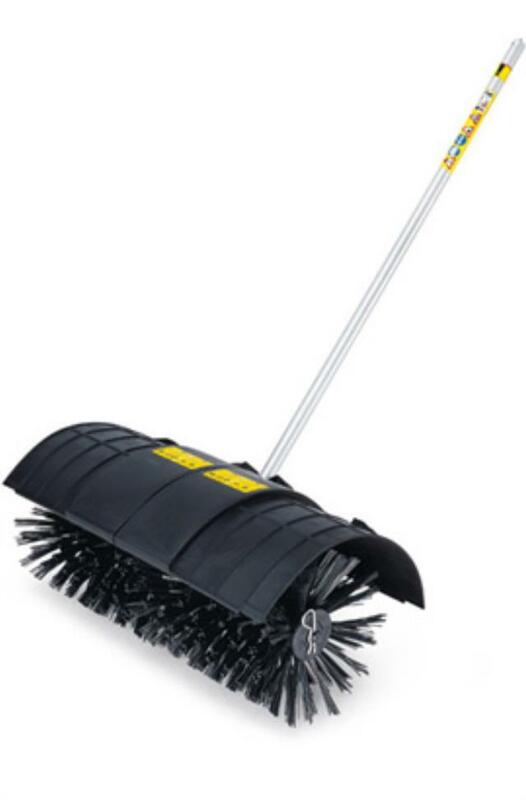 BRISTLE BRUSH ATTACHMENT IS AN EFFECTIVE TOOL FOR REMOVING DEBRIS FROM CRACKS AND CREVICES OF HARD SURFACES. DO NOT USE ON LAWN / GRASS. * Please call us for any questions on our kombi bristle sweeper attachment rentals in Calgary, Alberta.